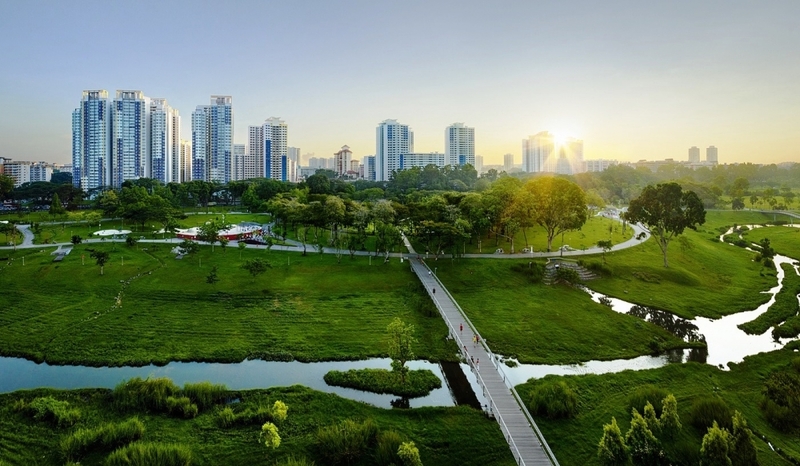 Singapore has transformed itself from a hub of pollution to an environmental dream-city in the past 50 years, Luciana Pricop for inhabitat.com online portal wrote. From afar, the country’s landscape looks like any other modern city with abounding skyscrapers etched into its skyline. On the inside, however, a green heart has grown at the center of the city, spreading into the minds of its people and up the walls of its buildings. This heart was initiated by Prime Minister Lee Kuan Yew -- often called ‘Chief Gardener’ -- who pushed his imperative of a clean and green Singapore until it became reality. In the 1960s, raw sewage loaded already-polluted canals of the city-state with so much waste that they poured sludge-like waters into the Singapore River and surrounding areas. “These challenges were particularly acute, given our constraints as a small island state with limited resources; we did not even have enough drinking water.” These problems encouraged rapid industrialization to help improve living conditions for the citizens of Singapore, but the widespread urbanization only aggravated the environmental concerns. Yew saw the decay as “a blighted urban jungle of concrete [that] destroys the human spirit.” He believed that “we need the greenery of nature to lift our spirits,” hence planting the first tree of many in 1963 to inspire a generation of eco-warriors into action. 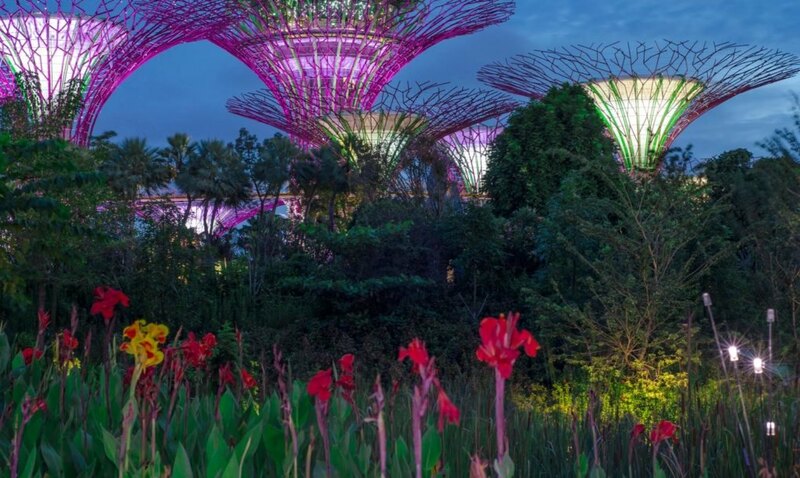 This has become The Singapore Story of the ‘Biophilic City in a Garden.’ The incredible journey began with this small deed, shortly before Singapore’s separation from Malaysia. Now, the city sits at the center of architectural innovation and technological design and has become a green global powerhouse. The generation that pioneered this change understood that if Singapore became “a nice place to live, then people will come and invest. Then we moved up,” Jim explained. But the movement was not solely economic or aesthetic in nature. The small self-governing city-state was urged to clean up the region by Singaporeans who wanted to stay on their land. These residents launched a strenuous 30-year campaign, cleaning up pollution and creating agencies where there were none to support their cause. This lead to the inception of the National Parks Board, which decided there should be greenery and plant life everywhere people looked. The board rejected the idea of being confined to a concrete jungle and instead constructed a sustainable model for any city to follow. Part of the ongoing changes involves educating students from an early age on the importance of environmental awareness, protection and advocacy. “We are going back to history, to ensure that we build from the ground up and ensure that the youth of Singapore don’t take our 50 years of history for granted,” said Lim, who believes that history can be easily forgotten by the minds of young Singaporeans who only know the smell of fresh air and the sights of lush greenery. This is Singapore’s mission in preserving the achievements it has made while ensuring the future of its vision as an environmental champion. 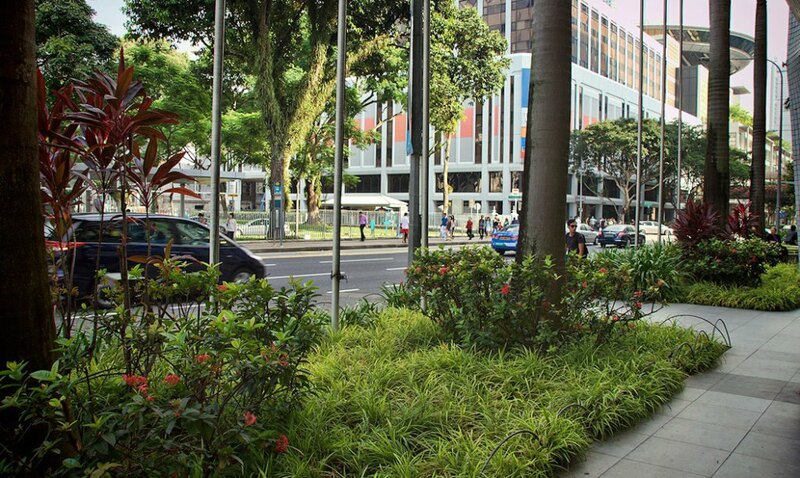 It believes that its citizens are entrusted a with stewardship that makes caring for common spaces second-nature. 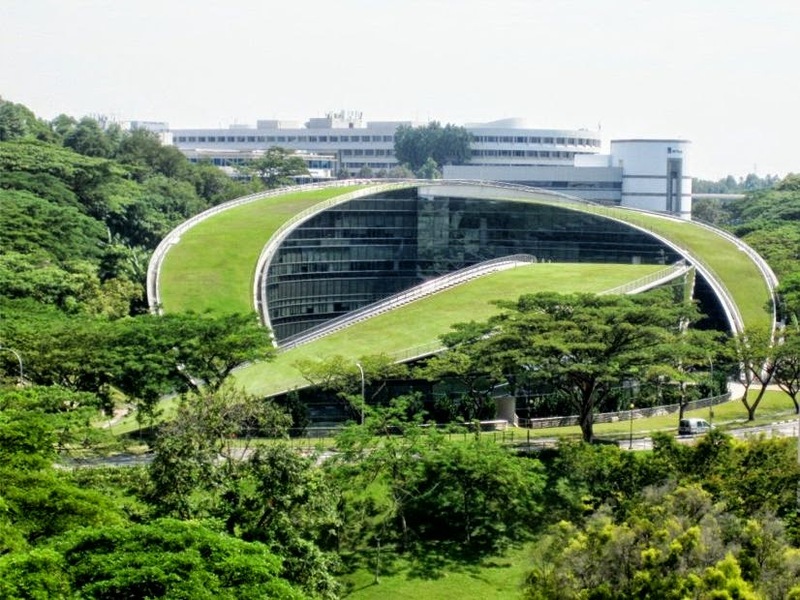 The residents built this new Singapore from the ground up, adding innovative features like the SGBioAtlas, which allows members of the public to become ‘citizen scientists’ by uploading photos of plants or animals and to the National Biodiversity Centre’s central database. Other ongoing projects include urban planning and zoning as well as policy changes and public awareness campaigns focused on a smaller carbon footprint and zero waste, among other goals. With its visionary leadership, Singapore’s long-term plan includes a phase of sustainable development fund in its Sustainable Singapore Blueprint 2015, which underlines improvement in sectors that include all 17 of the UN Sustainable Development Goals through 2030. “Our approach has been to build a livable and sustainable city through pragmatic policy-making based on sound economic principles and science; a focus on long-term planning and effective implementation; and the ability to mobilize popular support for the common good,” Zulkifli said. 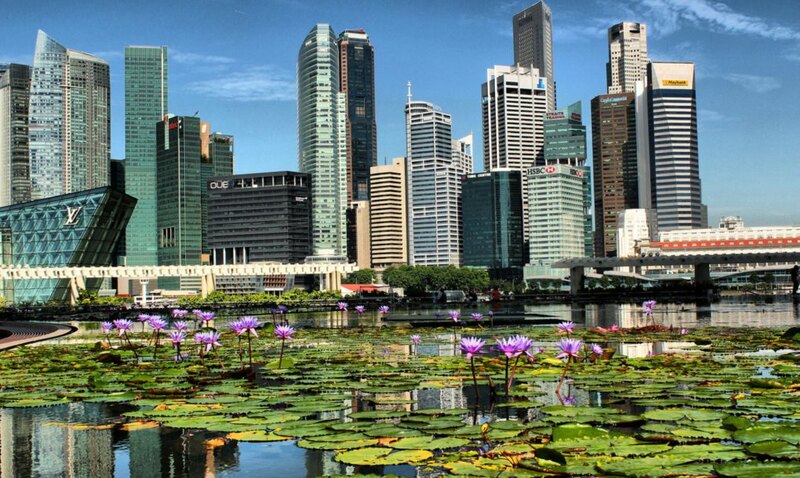 Singapore has set the standard for a clean and green future worldwide, and it looks absolutely inviting.